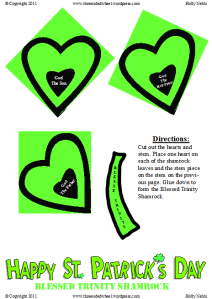 A Slice of Smith Life: Happy Saint Patrick's Day Printout! 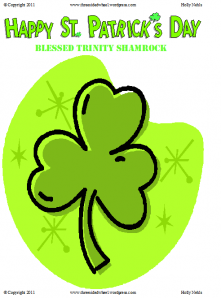 I also just printed out this Blessed Trinity Shamrock page for our children that I hope we can do after we read a book about this great saint. 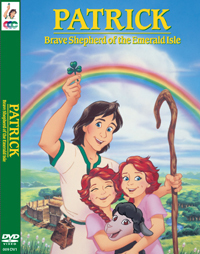 Have a blessed Saint Patrick's Day! Thanks so much! Love the printouts...the kiddos will have fun! Boys are so smart! lol Have a great day! HI Anna-Marie! From your Ireland post it looks like you had a fun time celebrating St. Patrick's Day! I'll need to try making the soda bread recipe! I thought these printouts were fun too! My kids had fun making them! Glad you found Holly's printable useful :) Thanks for stopping in and commenting! 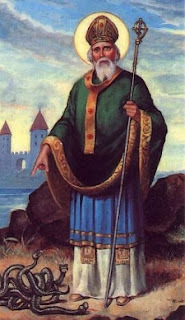 I did see on your post the same St. Patrick picture! :) Hope you had a great day! Thanks for stopping in and commenting! My son says some funny things! :) Hope you are having a great day as well!